With 15.9 million visitors in 2017, Greater Miami and the Beaches is one of the world's most popular destinations. With all that Miami Beach has to offer, it is one of the magnificent places to host an event! Miami Beach is home to the Art Deco District, the largest and most famous collection of Art Deco architecture in the world and comprises hundreds of hotels, apartments and other structures erected between 1923 and 1943. Miami Beach has a tropical climate with sultry summers and warm dry winters. Miami Beach has the warmest winter weather in the United States. Pristine beaches and water temperatures ranging from 75 F in winter to 86 F in the summer/fall months make for ideal swimming and sun bathing. Miami Beach has the warmest ocean surf in the United States mainland annually. Favorable tax laws, year around great living, spectacular weather, and access to international airports makes Miami and the beaches one of the World’s most important hubs for leisure, tourism, and international finance. The Temple House is one of the most iconic building situated right in the heart of South Beach. A few blocks from the beach, and a few blocks from the bay. It is close proximity to all of the major beach hotels, walking distance to Lincoln Road promenade, less than half a mile from the newly renovated Miami Beach Convention Center. 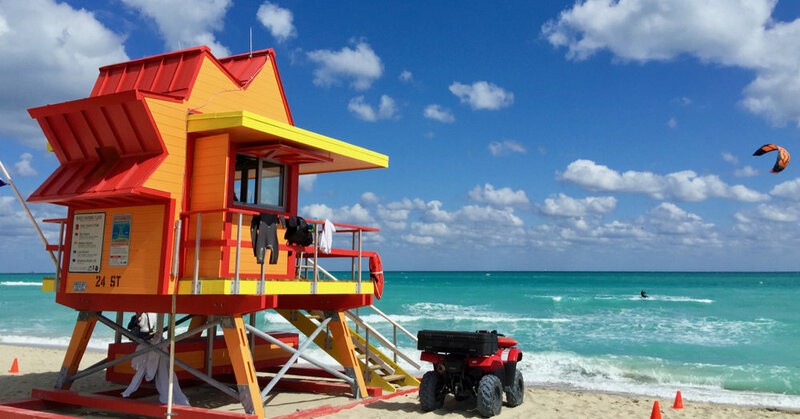 A few other iconic places in Miami Beach include: The Art Deco Historic District, Ocean Drive, The Versace Mansion, The Fillmore Theater, The Delano Hotel, The Raleigh Hotel, The New World Center, The Bass Museum, The Romero Britto Gallery, and Joe’s Stone Crab. A short list of celebrity homes in Miami Beach include: J-Lo, Jay Z, Ricky Martin, Kesha, Shakira, Celine Dion, Calvin Klein, Chris Bosh, and Julio Iglesias and over 200 more.